“People [MPs] don’t understand why are we even dealing with it, doesn’t make any sense,” said the second Liberal MP who spoke on the condition of anonymity to offer his opinion candidly. Rookies and numerous Liberal MPs representing ridings won by close margins in 2015 are becoming “super nervous” about the ongoing explosive ethics controversies that have dogged Finance Minister Bill Morneau in recent weeks, and caused embarrassment to other senior Liberals over the last two years, and say these “unforced errors” give credence to the “false” perception the Liberals are “a bunch of entitled elitists” who are disconnected from average Canadians. 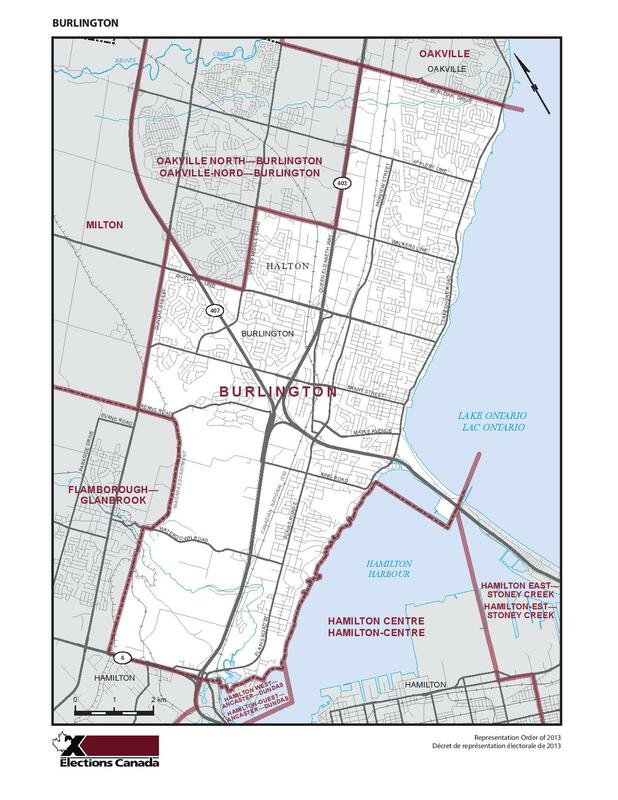 In Burlington we plan to take back our riding in 2019. Help us return Burlington to a CPC riding and Canada to a country we can be proud of again! Get Involved!